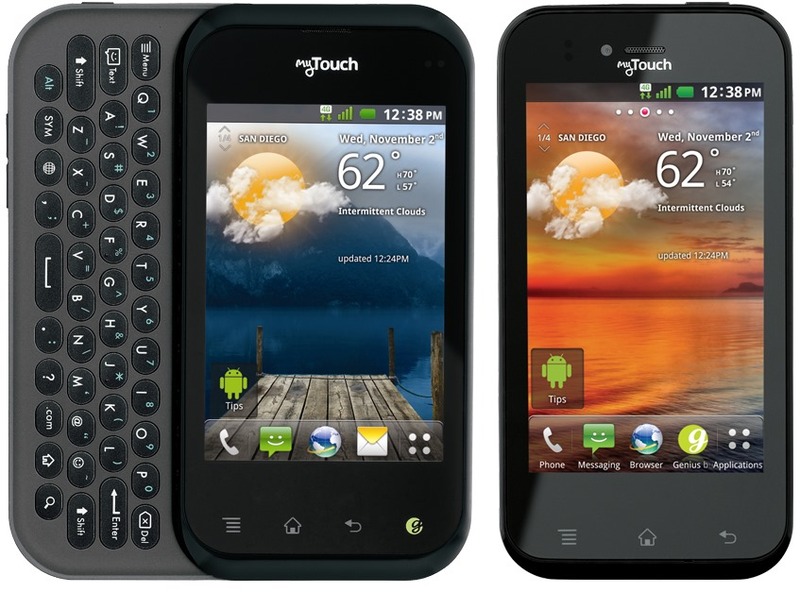 If you're the owner of an LG myTouch or myTouch Q, you'll be receiving a small OTA update in the neat future that adds some "security enhancements" to your device. And that means you'll probably lose root. 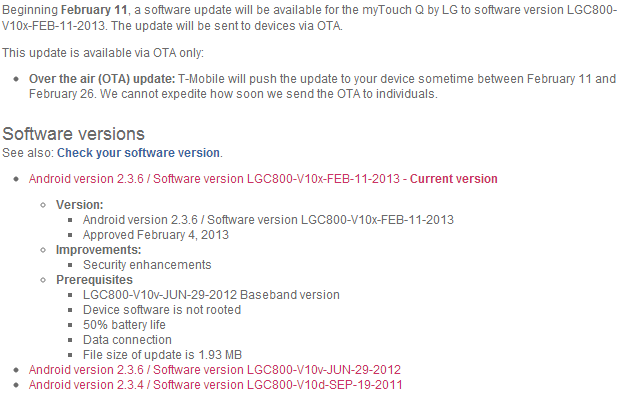 The update version for the myTouch is V10u-FEB-11-2013, and the myTouch Q is LGC800-V10x-FEB-11-2013. Both updates around 2MB in size, so you can rest assured that the changes are indeed quite minor.